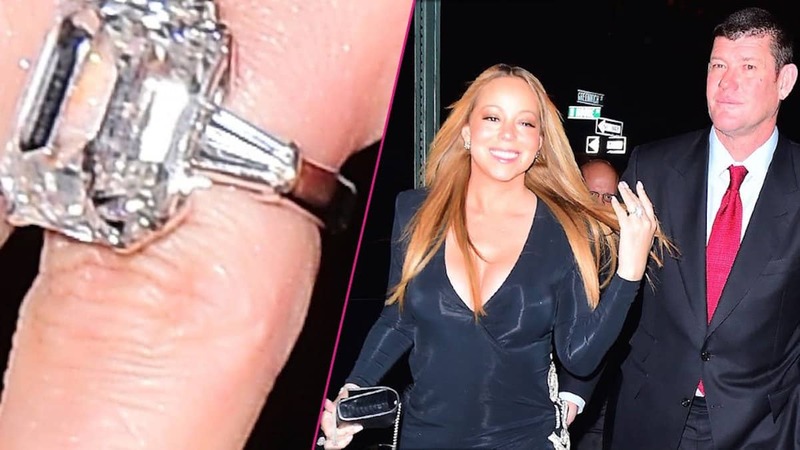 After ending her engagement to billionaire James Packer, Mariah Carey has decided to sell her engagement ring. According to sources, MiMi was allowed to keep the ring as a part of her financial settlement after their breakup. The bling, which is said to be worth $10 million was sold for $2.1 million. Was never really sure who / what he was after in that union. Something seemed wrong to me ? That was a waste…. 2.1 for a 10 mil ring? Should have kept it or donated it so it could be auctioned off for more. Agree. That’s was way 2 low of a price. She probably could have gotten a higher price on eBay/Amazon. She did it out of spite. The honorable thing was to return it and she decided to keep it because she was angry plus people were slamming her for doing that when she’s worth millions. SO what does she do months later? Sell the thing for much less than what it’s worth, just to show you she didn’t need the money. She should have done like anon 06:25 said. Give it to an auction house for charity. The fact that if belonged to her would have brought a good offer, more than the 10 millions. But she is a petty woman. Oh know u didn’t. LOOOOOOOOOL. Ikr…lookin like she needs the ends.